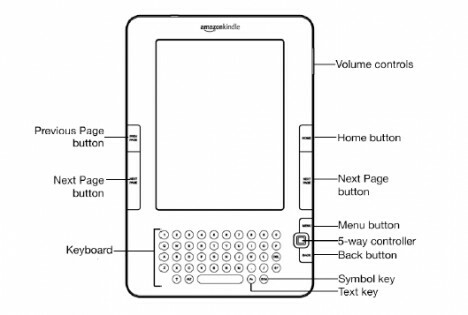 After the successful run of the first-generation Kindle, Kindle-2 users can now download the user manual on this soon-to-be released device on the Kindle 2 product page or in Amazon’s Kindle documentation section. A full review of Kindle 2 will be out after its launch on Feb 24th. Users are expected to get excited about what Kindle 2 can and can’t do, so comments are most welcome.